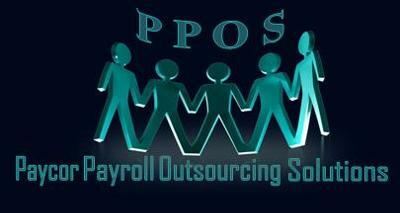 Our payroll software is compliant with every changing labour, tax and employment regulation. Small company - but extremely reliant, efficient and effective!! !